Note: This ARC was provided by Berkley Publishing Group via NetGalley in exchange for an honest review. “We’re not together.” But his mouth was so close to hers. All he had to do was dip down slightly and their lips would mesh. He could kiss her for hours. He could sink himself into her, and for a while he would forget that the world existed. 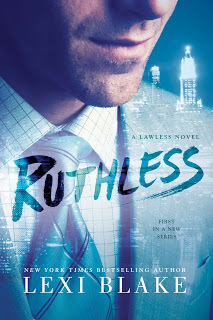 I had never read a Lexi Blake novel until I came across Ruthless, the first in her Lawless series, which is a spin-off of her highly popular Masters and Mercenaries series. 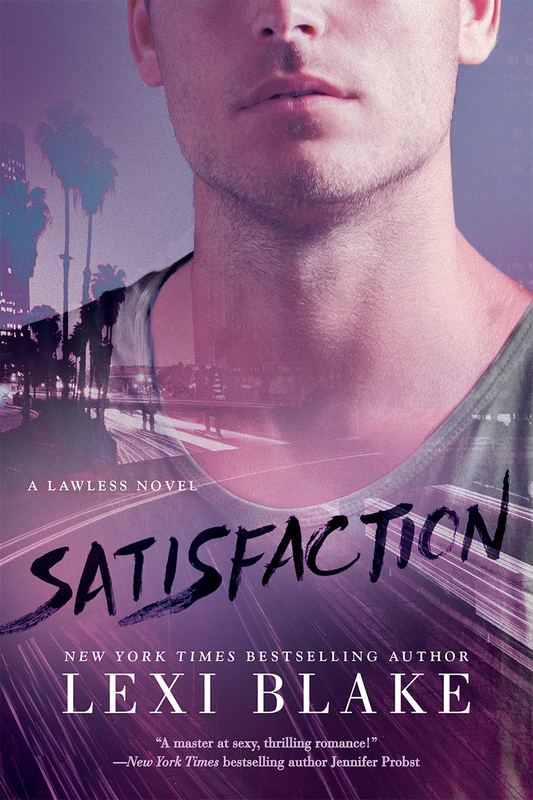 I was impressed with the series starter and absolutely loved the second novel, Satisfaction, which raised the bar for the third and final book, Revenge. After all, this was going to be series ender that would tie up all loose ends and where we were finally going to get all those elusive answers to every single one of the questions that we're there from the beginning and those that cropped up over the first two books. And boy, did Lexi Blake make this a finale to the saga of the Lawless siblings one worth waiting for. 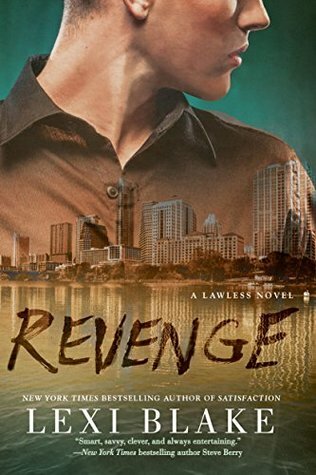 That cliffhanger from book two was a doozy, and in book three, we're hit with twists and turns that made me second guess myself as to who was involved and a whole lot of plotting and planning that didn't prepare billionaire geek and eldest Lawless sibling, Andrew, for the redheaded powerhouse that was investigative journalist Shelby Gates. I don't want to give the plot away, and I will highly recommend that you read this series in order or else you're not going to understand what drove Drew to the point of involving Shelby in his plan to bring down the person he realizes was behind the deaths that destroyed their family years ago. Drew, being the oldest and the one who has carried the heaviest burden among his three siblings, is going all in this final round, and while I had to raise an eyebrow upon learning what his plan was and how it involved Shelby, I liked seeing him unravel because of her, and when I say unravel, it was in the best way possible. These two were hot together inside the bedroom, but they also made a unique team in searching for answers and trying to decipher what was true and what was nothing more than a red herring. Drew was seeking vengeance, but Shelby gave him perspective and helped to hold him back from reacting without thought, especially when one rather shocking revelation came about early in the story. 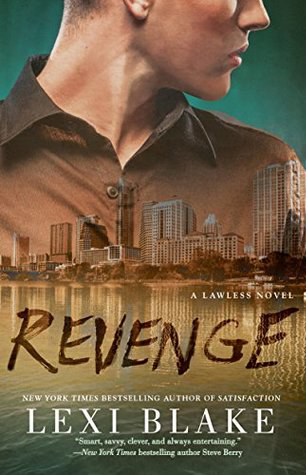 Purchase Revenge on Amazon | B&N | iBooks | Kobo.